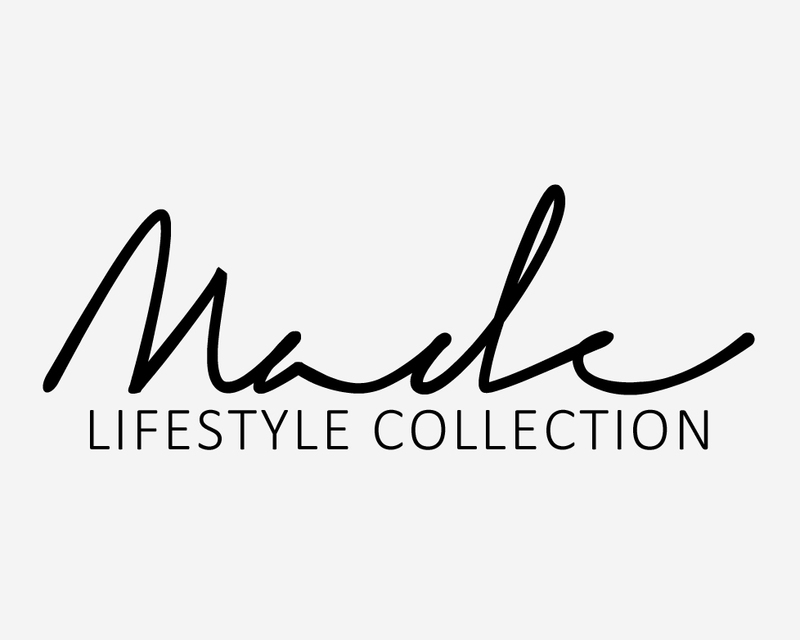 Made Lifestyle Collection (Made LC) is a boutique men’s accessories brand specializing in pocket squares, eyewear, and fragrance. Conceptualized in Brooklyn, New York, under the culturally rich backdrop of the iconic Bedford–Stuyvesant neighborhood, Made LC Creative Director and Founder Chuck Holliday presents his first foray into the world of men’s fashion and style. Made is inspired by the Prohibition-era with a fresh, modern twist. Made LC is all about attainable, affordable and impeccable style. The “Made Man” is confident, powerful and bold with his style choices. He isn’t afraid to stand out in a crowd. All pocket squares and fragrance are originated in-house.